Editor's note: In order to speed up the pace of China's textile industry restructuring and upgrading, and continue to maintain international competitive advantage, the China National Textile and Apparel Industry Association recently released the â€œ12th Five-Year Plan for Science and Technology Progressâ€ of the textile industry, clarifying the key tasks of industrial technological progress. The first is to carry out basic research and strengthen the basic theories and cutting-edge research in key areas such as fiber materials processing, spinning and weaving processing, printing and dyeing processing, smart textiles, clothing textile culture, and textile machinery manufacturing. 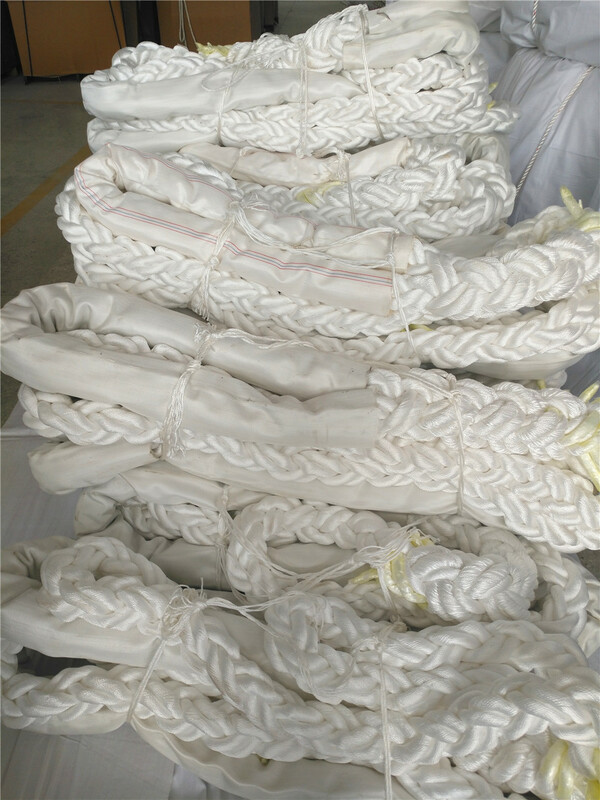 The second is to strengthen the R&D and innovation of textile fiber materials, develop a batch of high-performance organic chemical synthetic fiber engineering materials that have reached the international advanced level, and reach the international advanced level; vigorously develop hyper-simulation and various functional fibers, using animals, plants, and minerals. Such natural biochemical raw materials produce material fibers. The third is to strengthen the research and development of new spinning technologies, new weaving, specialty weaving, and weaving of heavy-duty fabrics, and to accelerate the research and development of high-strength and weaving, warp and weft double and multi-layer composite weaving, and jacquard weaving. Non-woven and composite technology research and popularization and application; intensify the development and promotion of printing and dyeing high-efficiency short-flow process pretreatment technology, waterless watermark dyeing technology and functional finishing technology; vigorously develop technical, personalized, functional, green High value-added textiles, such as environmental protection and intelligence, further increase the competitiveness of China's textile products in domestic and foreign markets. Fourth, accelerate the research and development and promotion of green environmental protection technologies, resource recycling technologies, advanced and applicable technologies, technologies and equipment for high-performance, high-efficiency, energy-saving and emission reduction, eliminate backward production capacity, and fully complete the state's energy conservation, emission reduction and elimination of backward tasks. Speed â€‹â€‹up industrial technology upgrades. Fifth, we will vigorously develop automated, digital, intelligent, and informatized textile manufacturing technologies, starting with the design, technology, production, equipment, testing, evaluation, and sales network systems of textiles and apparel, and realizing the industrialization and informatization of electronic technologies. 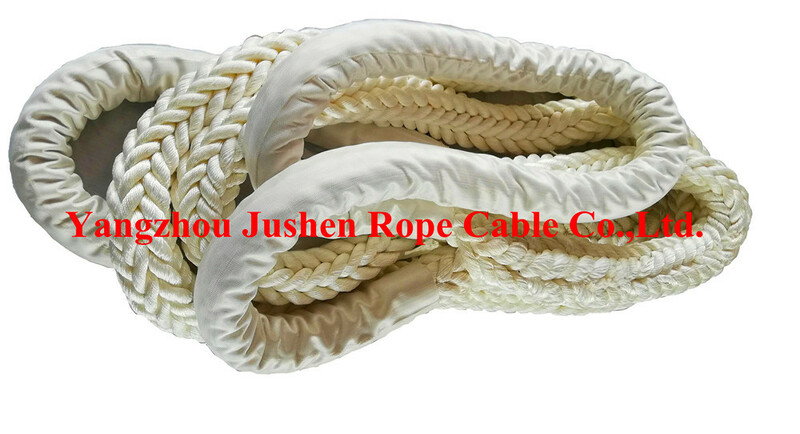 , Develop textile networking technology. Sixthly, it is necessary to strengthen the team of scientific and technological innovation talents, integrate various resources such as production, learning, research and industrial public service systems, accelerate the cultivation of high-level scientific research, engineering design, management, and other leading talents and backbone teams, and strengthen professional skills training for on-the-job workers. Comprehensively improve the overall quality of textile workers and promote industrial innovation and production efficiency. Seventh, accelerating the improvement of the industryâ€™s scientific and technological innovation system and giving play to the basic role of the market in allocating resources. Through the joint participation of enterprises, governments, industry associations, intermediary agencies, universities, research institutes, and technology transfer agencies, the formation of enterprises is the mainstay. The innovation mechanism of industry, academia, and research institutes that combines close integration, military-civilian integration, cross-industry chain, and cross-sector cooperation will promote the industry's scientific and technological innovation capabilities to be greatly improved. Accelerate the establishment of an applicable technology public extension system based on industrial clusters and based on the public service system of the industry, and promote the improvement of the overall technical level of SMEs.